Make DIY Florals Even Easier! 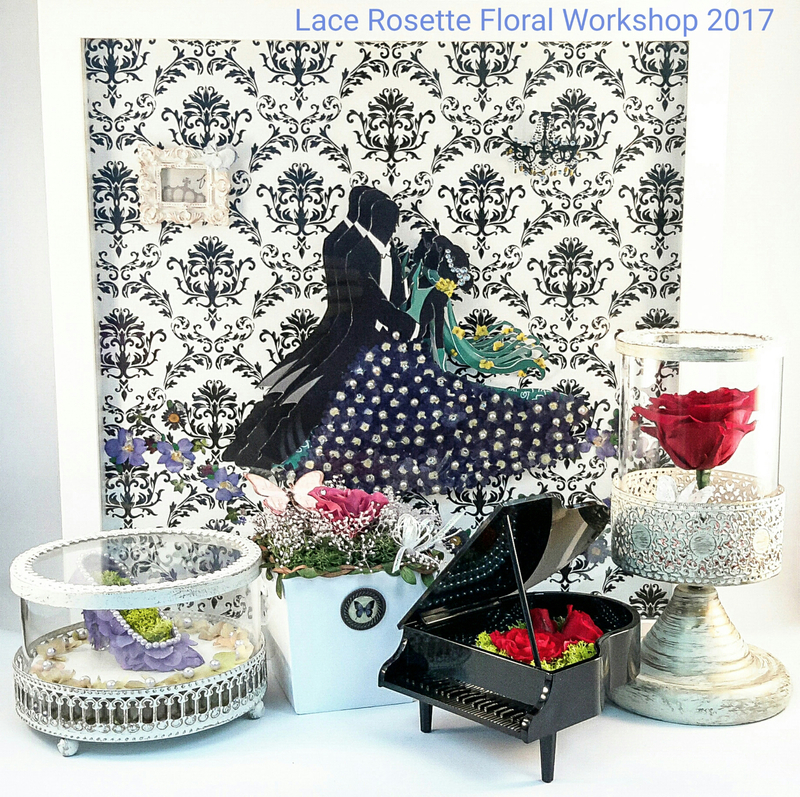 Here at Lace Rosette Floral Workshop, we want you to know just how easy it is to make your dreams come true with your own hands! Our A.P.F. (Ange Preserved Flower-Design Association), L'ecrin Flower Association , C.A.P.F. (China Art Pressed Flowers Association) certified instructor and D.F.A. (Dutch Florist Association) diploma holder is ready to share the passion and knowledge to help you create a state-of-the-art D.I.Y. product from processed real flowers, while explore your imagination at the same time! 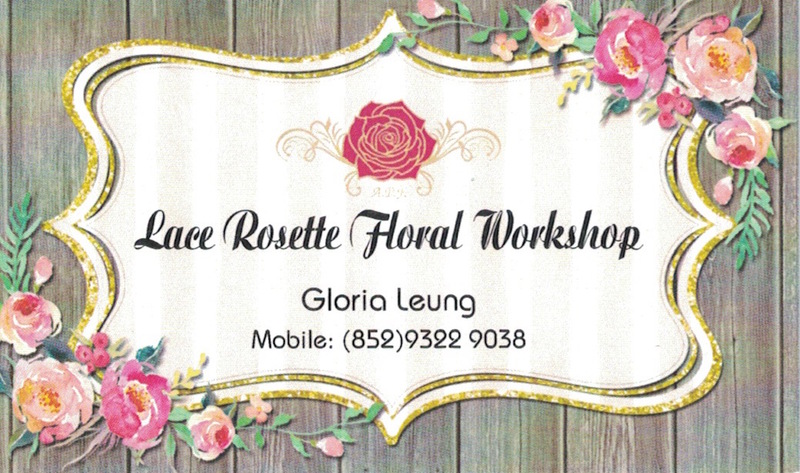 Lace Rosette Floral Workshop bears the desire to create and to teach different types of elegant handicraft arrangements from processed real flowers through our courses! That’s right – all our art pieces are D.I.Y. handcrafted. And we intend on staying that way. We stand behind our guarantee that all of our hand crafted DIY products will meet your standards. 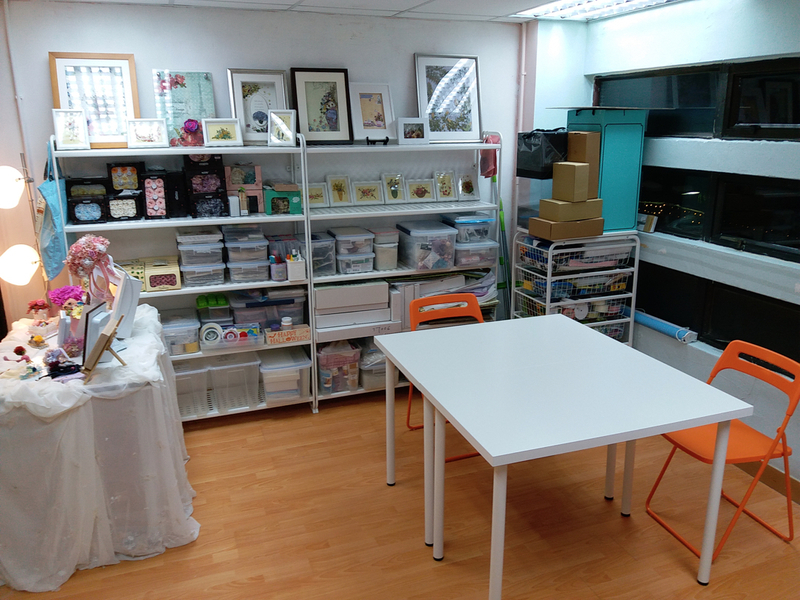 You will enjoy the time to create your ideal art piece at Lace Rosette Workshop! Specialised in 100% hand-crafted preserved, pressed and L'ecrin floral art pieces. We design courses from beginner to advance levels, and classes are held in either individual or group formats. You may also purchase our products directly or order a customised item. Visit, email or call us to enrol! You will love it!